Target: Mott’s Applesauce Pouches Only $1.24! We have a nice deal on applesauce this week at Target – get 4-packs of Mott’s Applesauce Pouches for $1.24 after Ibotta rebate. And, you can redeem the rebate up to 5 times so stock up! These are great for school lunches or to have on-hand for after school snacks! New to Ibotta? Use this link and get a $10 bonus when you redeem your first offer! 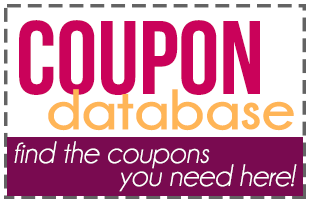 Check out all of the TARGET deals on Become a Coupon Queen.